Lightkkeepers Marina provides a friendly social environment for marina boaters who live in the area full-time as well as for boaters who may join in the fellowship on weekends or vacation. 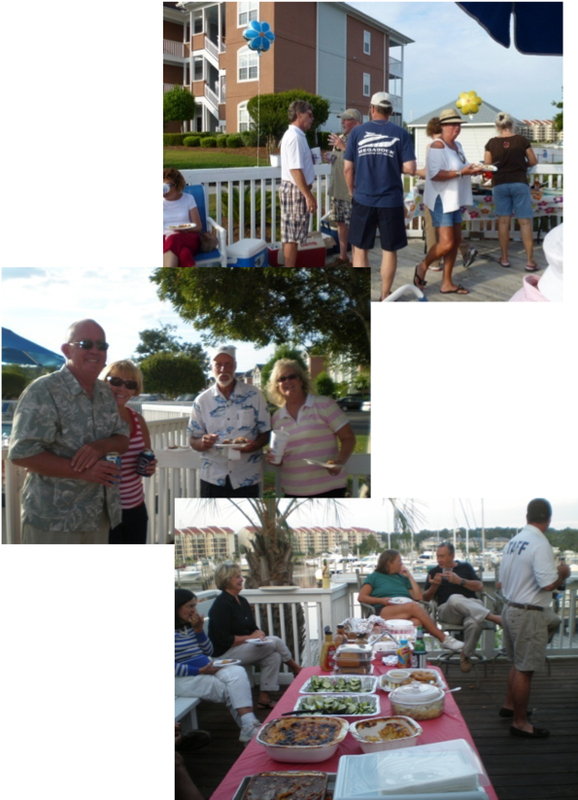 The first Friday of each month from April through October, Lightkeepers Marina is the gathering place for fun, food and fellowship with other enthusiastic boaters and their families. If you have an account but forgot your password, send us an email.